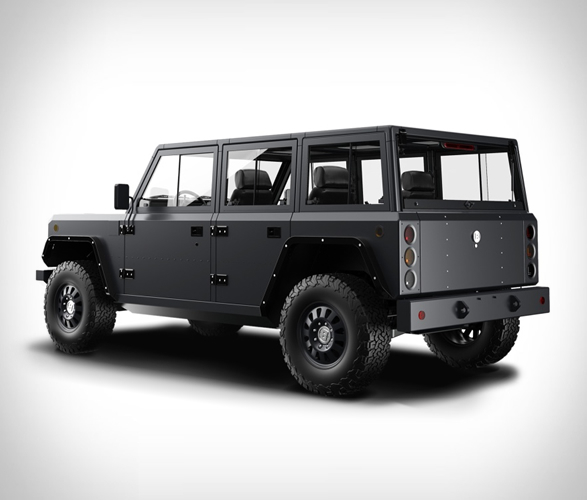 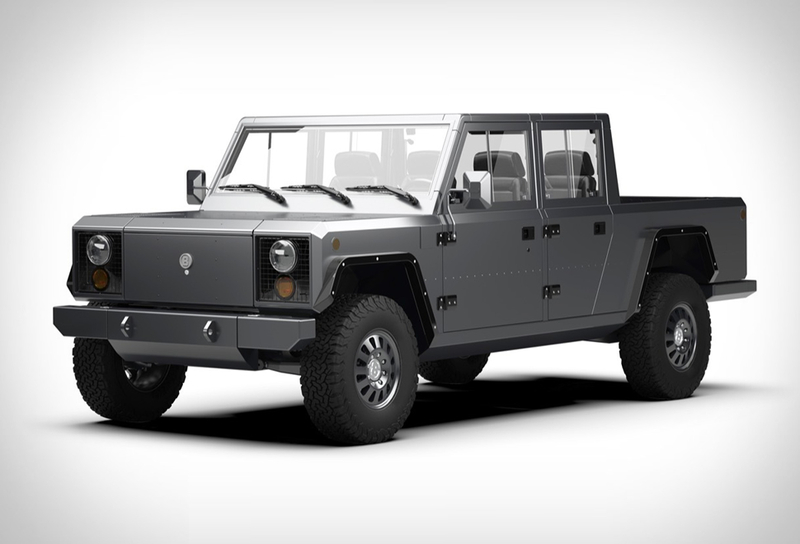 After capturing our attention with the the awesome B1 (an all-electric truck with 360 horsepower and up to 200 miles of range), Bollinger Motors is making a pickup, another all-electric beast called the Bollinger B2. 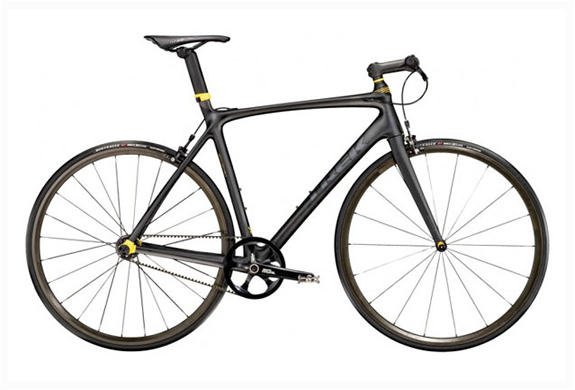 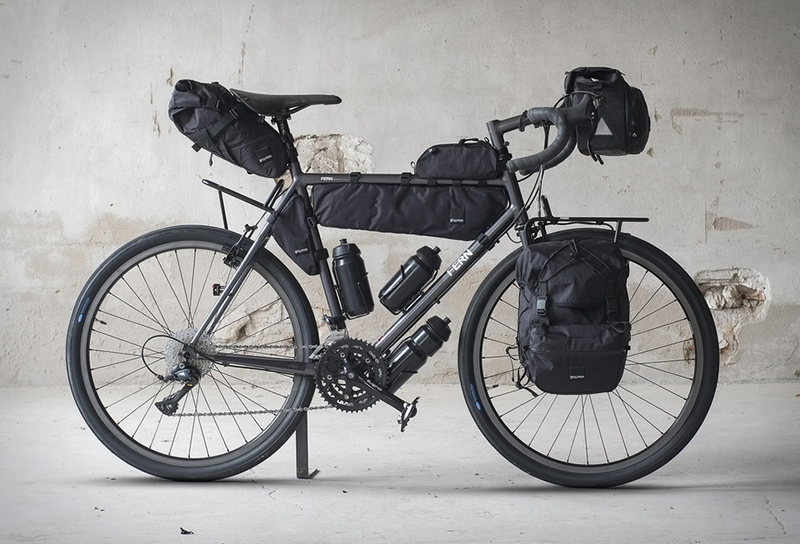 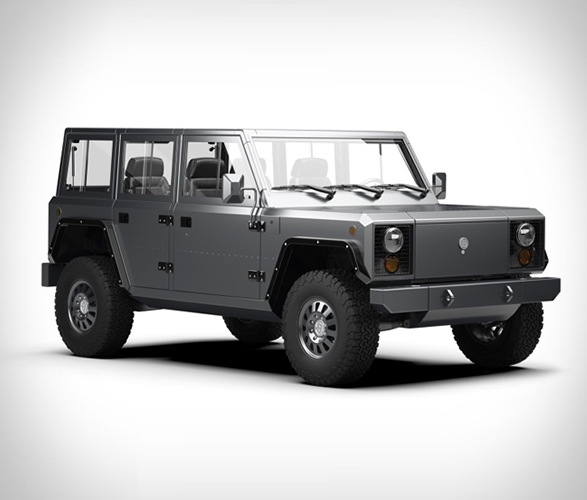 The electric workhorse will share the same electric all-wheel-drive system, with a 120-kWh battery pack powering a pair of electric motors. 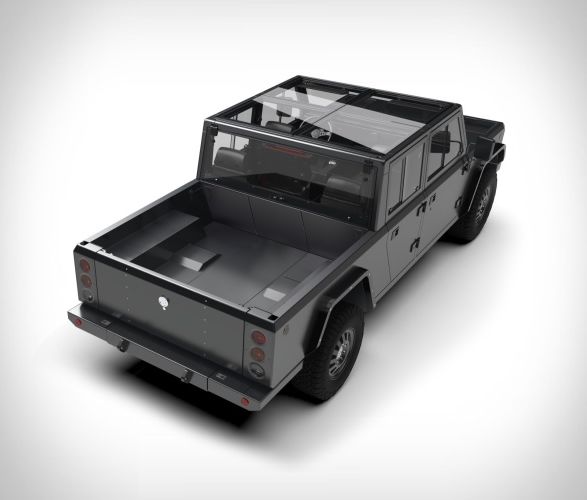 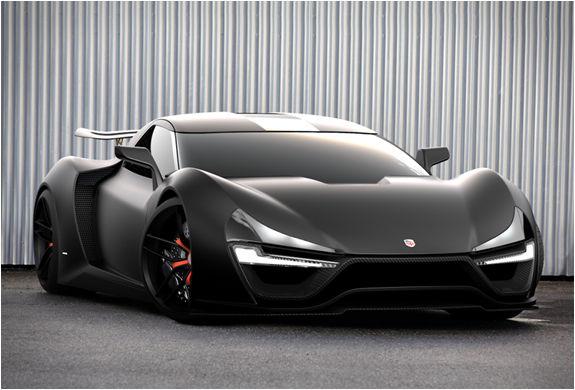 Other features include a large frunk, patented pass-through doors, an hyneumatic suspension and in-wheel portal gear hubs that will allow this thing some serious ground clearance. 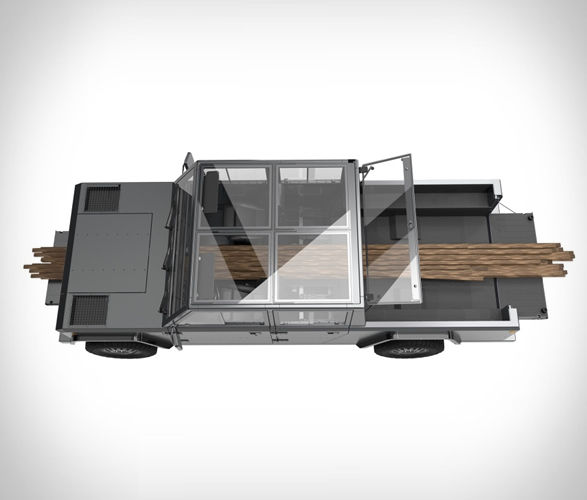 And with a large pickup bed, which is 49 inches wide by 69 inches long, this beast will have a hauling capacity of 5,000 lbs. 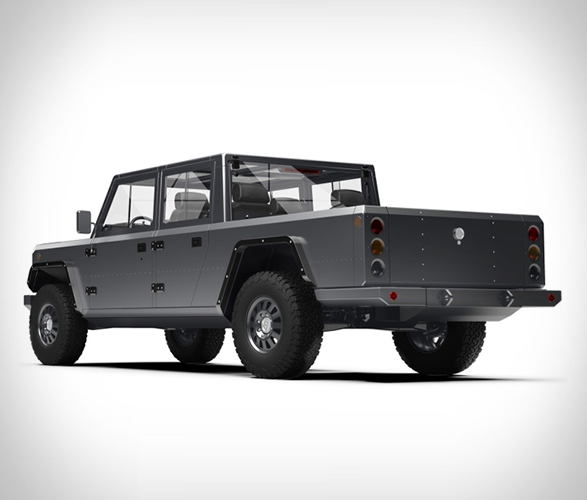 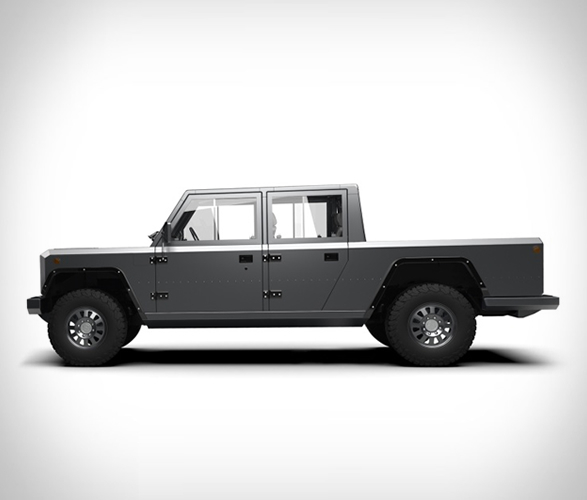 Bollinger plans to build the B2 pickup in 2020.